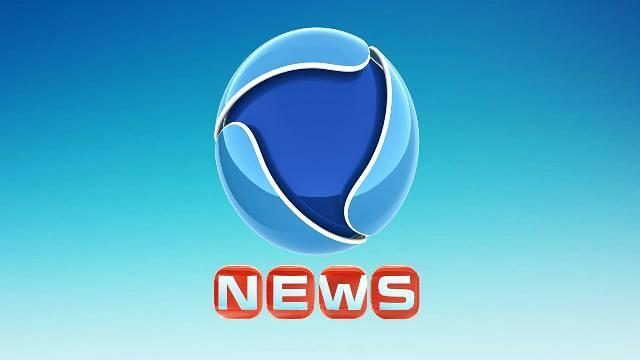 The free to air terrestrial satellite news channel is owned by Rede Record. Rede Record de Televisão launched in 1953 can be considered as the parent network. On September 27, 2007 the President Lula da Silva and the owner Edir Macedo started the proceedings. The channel is available in Brazil and worldwide Rede Record. Record news has a hallmark in the news media nationwide. The current affairs, talk shows, debates and discussions, entertainment, sports, science/tech and others are among the content shared by TV. The news, resources, content and infrastructure/studios are continuously improved and refurbished by the management.